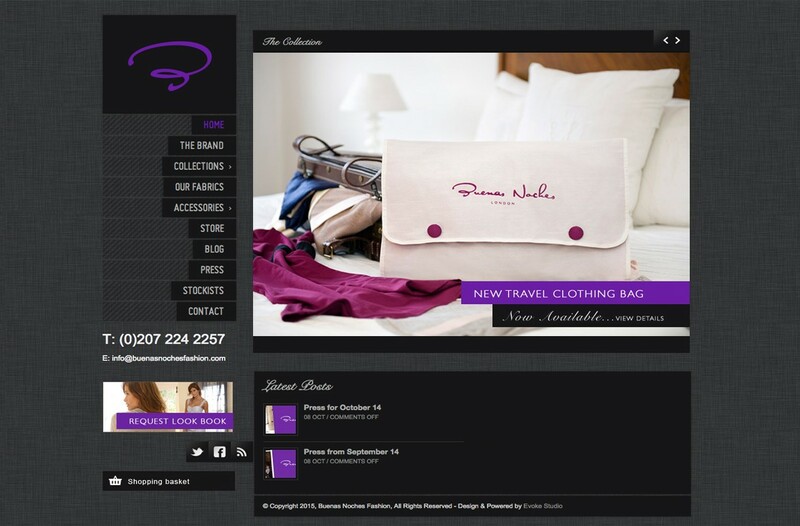 Our client required a professional looking website to create an online presence for the new lounge wear fashion label. Due to the nature of the ever changing brand collection, blog and seasons fabrics the best solution was to deliver a CMS website for the client to manage. The design & styling of the website is clean, sophisticated & contemporary brand, ensuring we kept brand consistencies throughout.